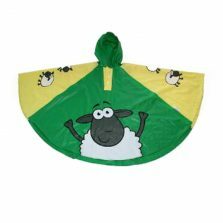 Kids Umbrellas for Girls and Boys - Page 2 of 4 - Large Range, Low Prices! 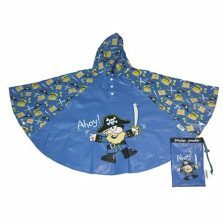 View basket “PIRATE Childrens Rain Poncho” has been added to your basket. 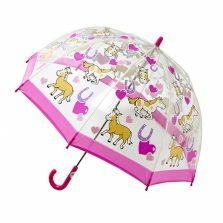 Welcome to our delightful collection of quality kids umbrellas. 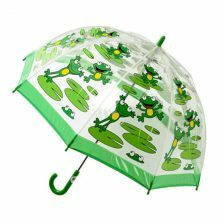 They are very strong and some models even include our own patented wind-resilience technology - truly colourful, imaginative and amongst the best kids umbrellas around. Quality and good looks - fun and functional. 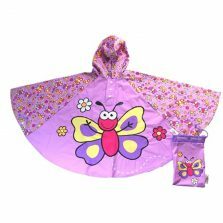 Protect your kids from the rain and the sun with one of our fine selection of children's parasols. 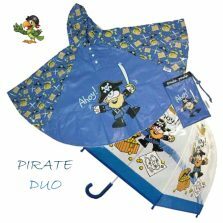 Kids umbrellas with a huge choice of styles and designs that will put a smile on their faces whatever the weather. 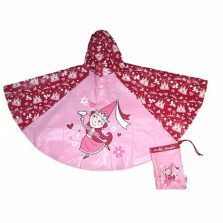 Whether you're looking for girls or boys' brollies, we also offer a large number of both. Suitable for kids of all ages. Quality is of utmost importance and we are happy to say that all of our kids parasols comply with current European regulations for children’s safety. 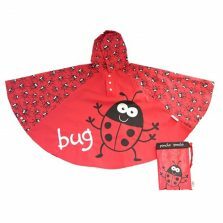 Our kids parasols are all fantastic value for money. 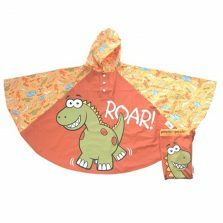 We are confident you won’t be able to find this range for less anywhere on the web. Together with great products we also offer outstanding customer service. We are able to track all our deliveries from the moment they leave our premises all the way to your door. Great products and great service to match. 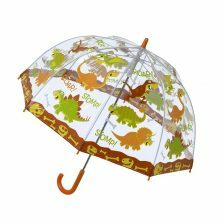 Keep your kids safe from the storm! 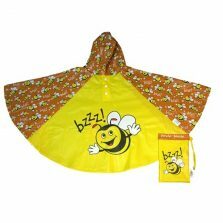 We are delighted to offer you an extensive range of quality kids umbrellas. 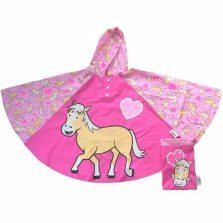 With a choice of over 50 designs, we are very confident you will be able to find an umbrella for even the fussiest of children. 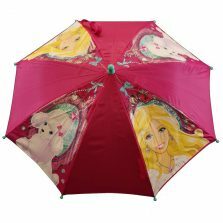 Our children's PVC dome parasols are extremely popular and manufactured to a very high standard using flexible fibreglass ribs. 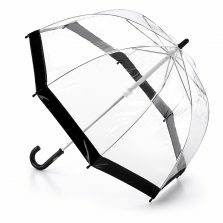 These top quality children's brollies are far harder to break than the cheaper steel framed alternatives; safer, lighter, stronger. 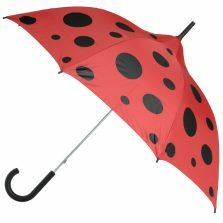 Again we are able to offer a selection of parasols for children that include our proven wind resilience technology. 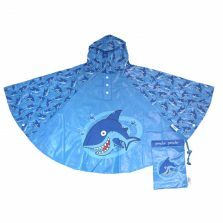 These offer ultimate performance even in extreme weather! 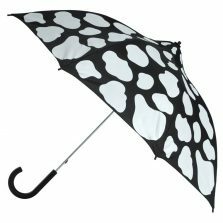 Our range of parasols are constantly changing and as demand changes we aim to act and adapt accordingly. If you have visited this website before, please come back soon and look again. There’s always something new to see. We love leading and we won’t stop, not even if we lap the competition. 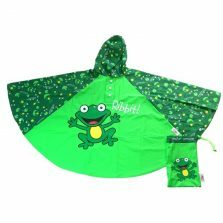 There are few online retailers of kids umbrellas around today and we are proud to be able to help you. This is a website that needs to be book marked, visited regularly and forwarded on to your friends, they’ll thank you for it. 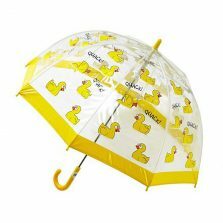 This is the place to buy quality brollies at a quality price. 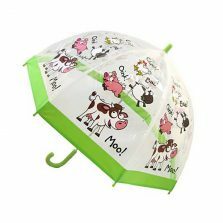 Get the perfect parasol for your child today!